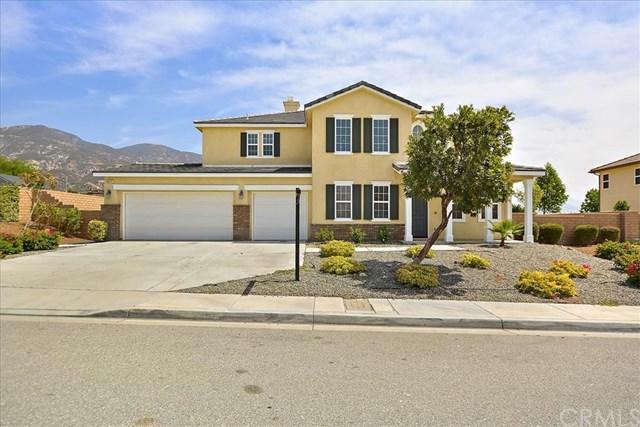 Welcome to your stunning North San Bernardino home! 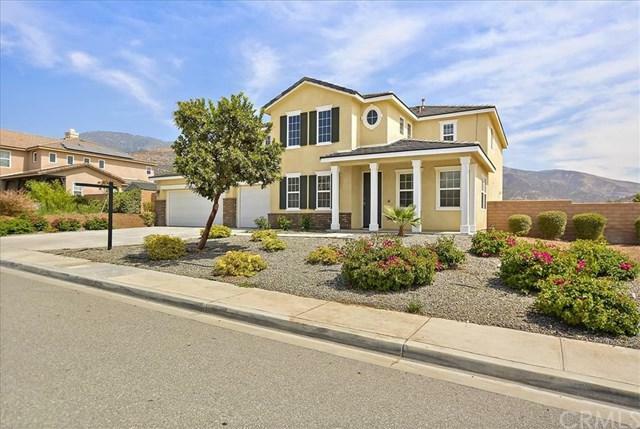 Walking distance from Cal State and situated with the most gorgeous back drop of mountains and hillsides, you will just love making this place your home! Beginning with the beautiful, low maintenance yard and charming curb appeal to the grand entry with high ceilings, upgraded fireplace in living room, freshly painted interiors with designer colors and brand new, upgraded carpeting throughout... this lovely home has everything to offer its new owners! 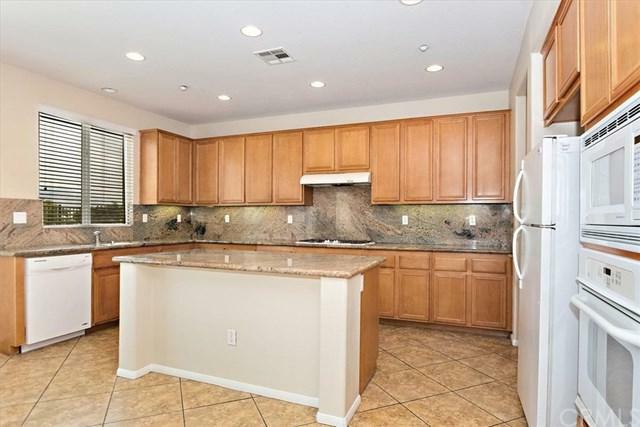 In the spacious kitchen you will find splendid granite countertops with plenty of cabinetry for all your storage and culinary needs! Enjoy all your extra space with FIVE bedrooms and FOUR baths which includes one bedroom and bath downstairs for your convenience! Still looking for some storage or space for your vehicles? You will find plenty of room in your THREE car garage! 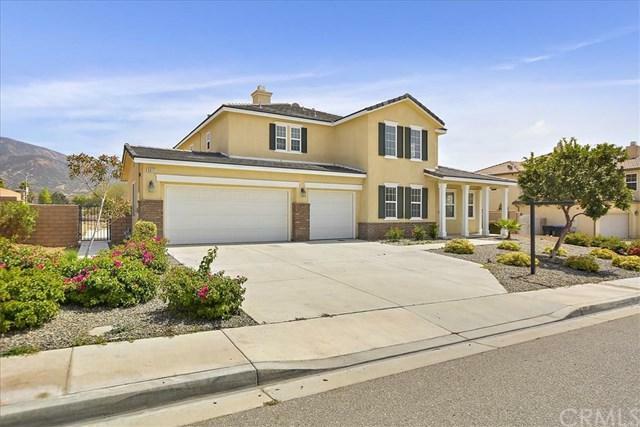 Don+GGt hesitate with this impeccable home! Make it yours before the holidays and entertaining season and start enjoying it now! With its close proximity to local shopping, dining and freeway access.. the opportunities and conveniences are boundless! Sold by Diane Patterson of Century 21 Experience.